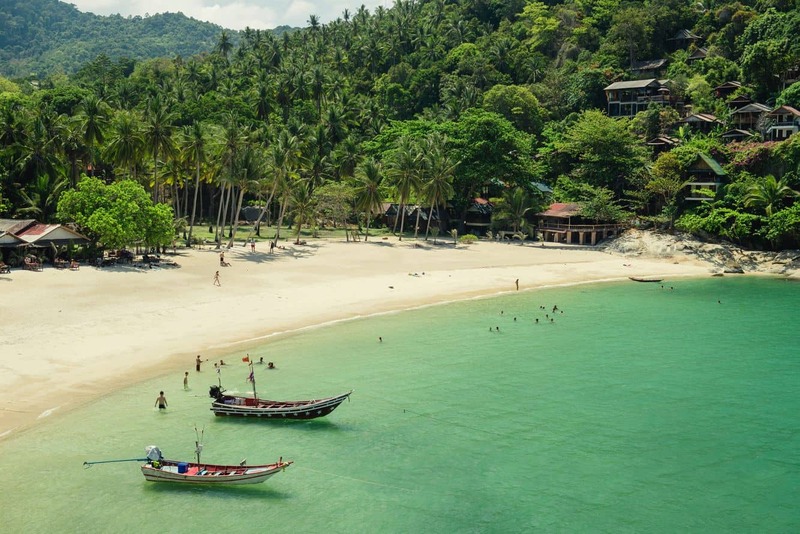 Although Koh Phangan is internationally renowned for its Full Moon parties, there is a lot more to do on this touristy island. Choices of attractions and activities don’t just revolve around parties and beaches. 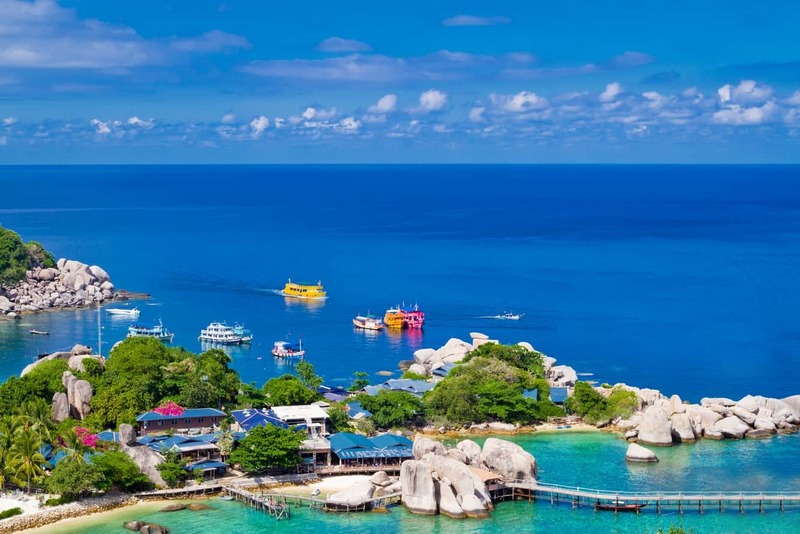 In fact, the stunning island features many scenic spots on its rocky terrain where you can enjoy an array of adventurous and fun-filled activities. 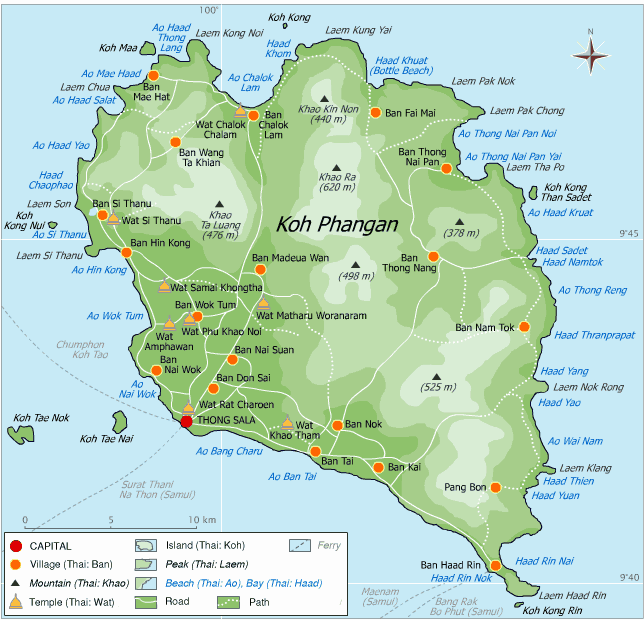 Koh Phangan is a mid-sized island; with most parts of the island sandy and rocky. 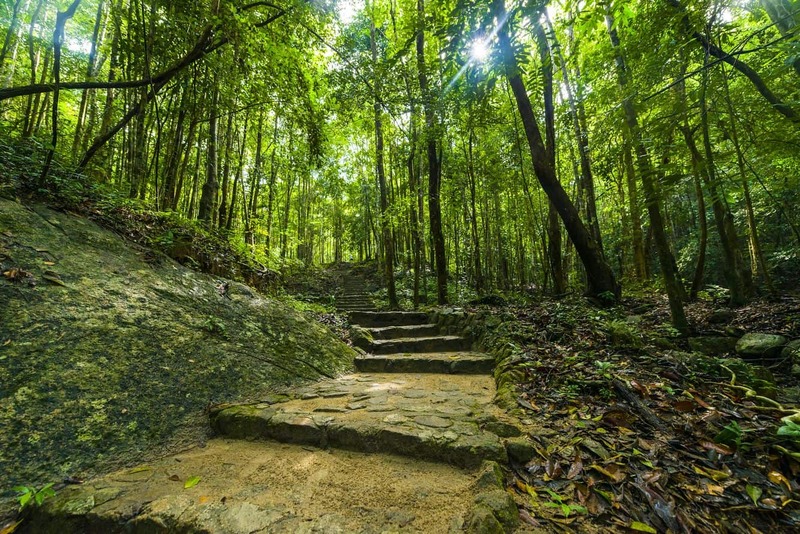 The island is more like a mountainous island as most of its topography is rocky, but you’ll also find a patch of verdant jungle here. In addition, you’ll find abundant shrubs and coconut groves near the island’s beach. 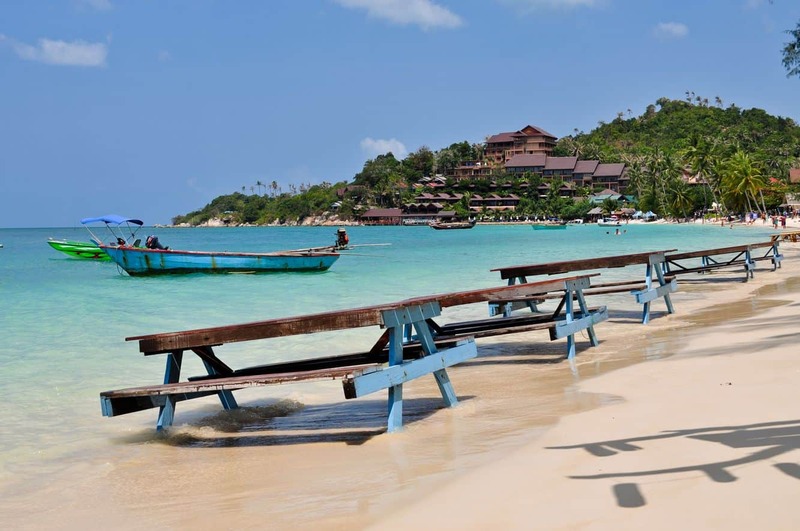 Koh Phangan’s proximity to Koh Tao and Koh Samui make it’s a favourable day trip destination. It is believed that the island’s original inhabitants were sea gypsies. 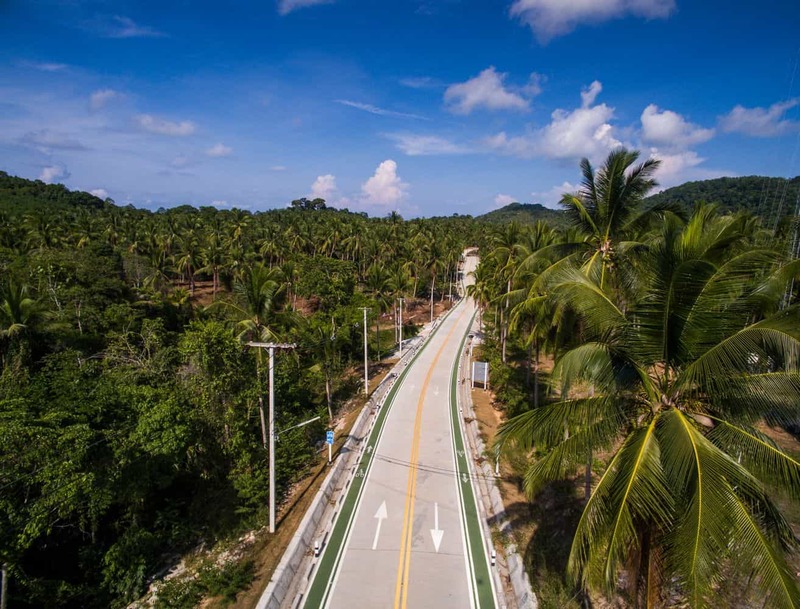 Although the island’s economy is flourishing because of tourism, it still has coconut and fishing industries. Of course, the island’s parties and tourist attractions have made a significant contribution to its economy. 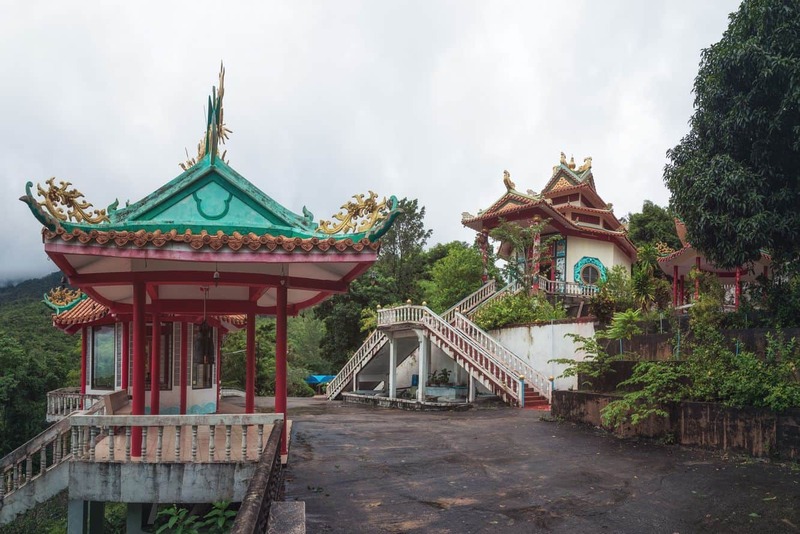 A majority of the island’s original inhabitants are Muslims, with a large number of Buddhist followers here as well. 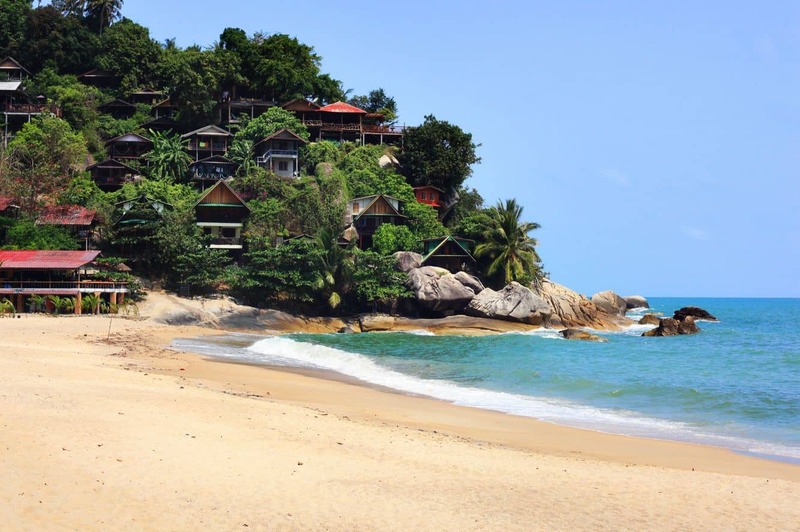 Many residents from Koh Samui and Koh Tao come here for daily labour. 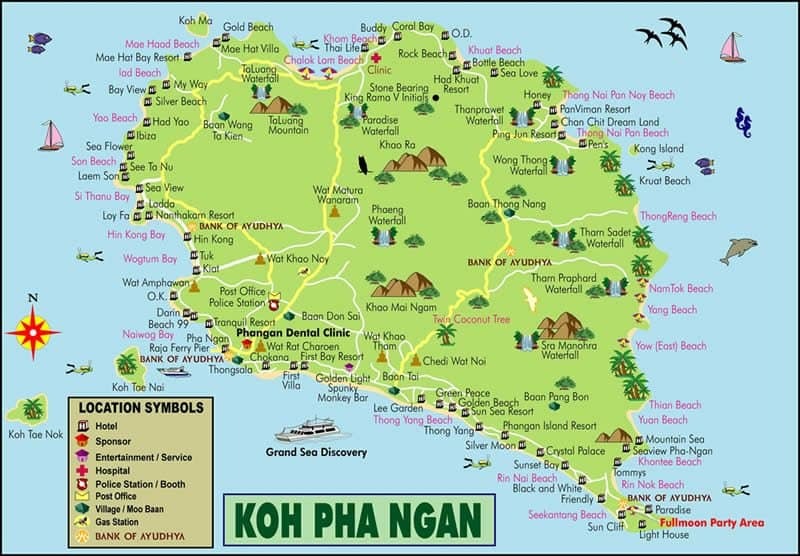 As Koh Phangan is a flourishing tourist spot, there is a huge need of labourers. 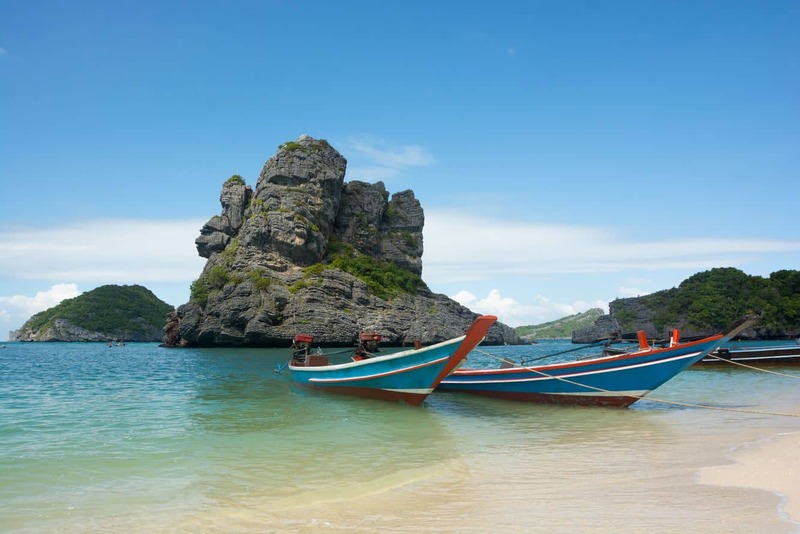 After the mid-eighties, Koh Phangan became highly popular with many backpackers and single travellers who came here to enjoy some exclusive parties. 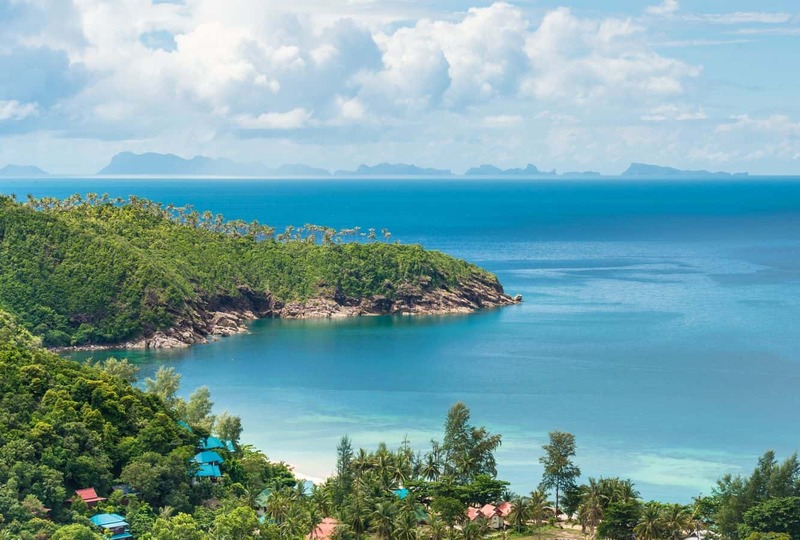 The hotels and resorts accommodation in Koh Phangan are quite expensive; therefore, visitors are advised to stay in Koh Samui and take the short ferry boat ride to get here.